I have installed kodi and watching HD videos works fine, sound and all. But as soon, as I try to watch a SD video, no sound is available anymore. Also e.g. on Youtube videos in Chrome, no sound is played. In pavucontrol I have only enabled one output device configuration, for the HDMI output. I have tried all the possible configuration values for HDMI (stereo, 7.1, 5.1, the unplugged ones). 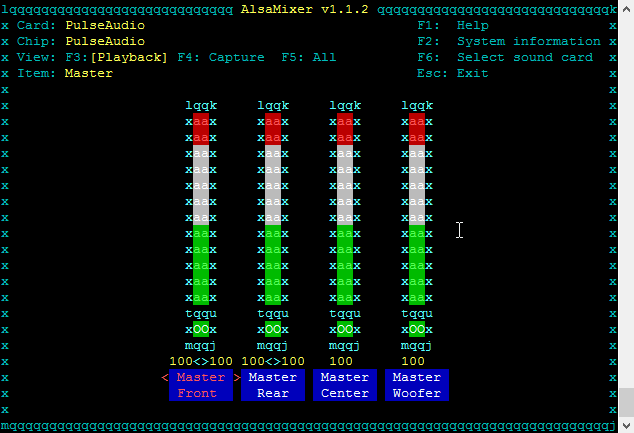 I can see the volume level on the output device when a playback is running, but i can’t hear any output. 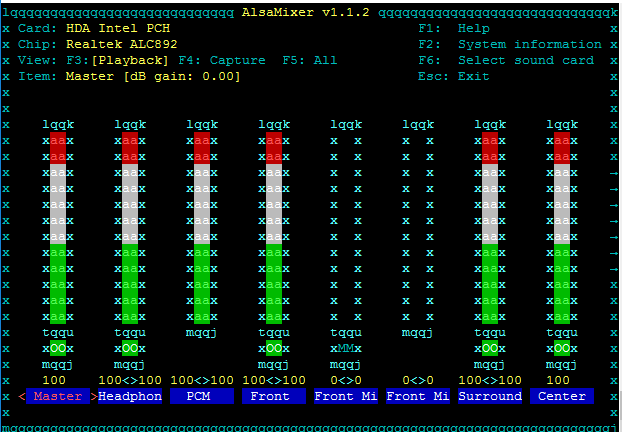 Should I see more options on the HDMI tab in alsamixer? Can anyone point me in the direction why I only have sound for HD videos?